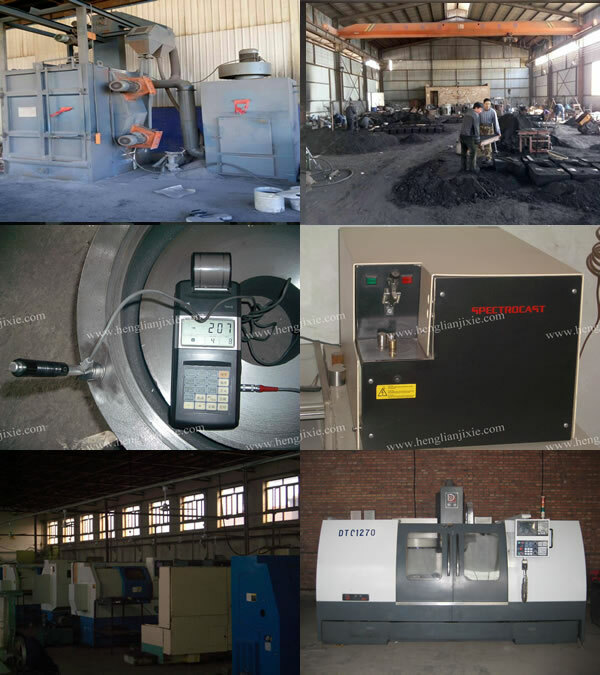 We are skilled in sand casting, Lost Wax Casting, water glass casting, silica sol casting , die casting , forging and machining. 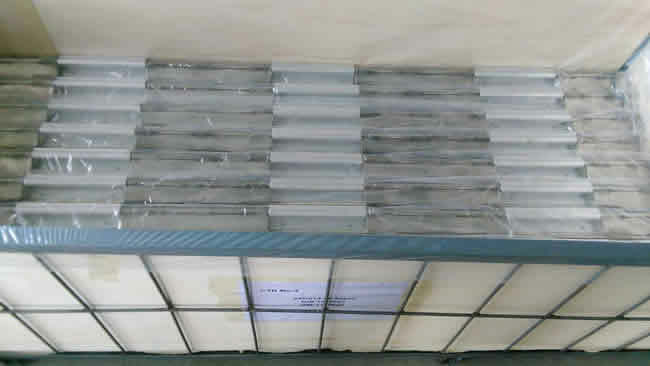 Materials vary from grey iron, ductile iron, bronze, aluminium, steel, stainless steel, zinc, zamak and so on. 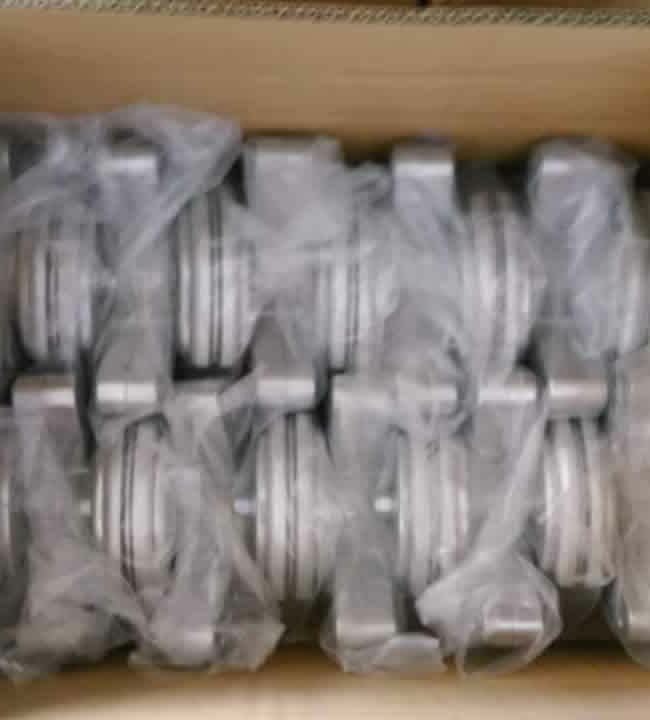 The application are for Hardware, Electronic Accessories, Machinery Parts, Agricultural Machinery Parts, Auto Parts, Furniture parts, Railway Parts, Drainage System and etc. With a flexible mind focused on the existing needs, our objective is to provide products, services and solution that will enable our customers to become more competitive. What advantage profit there is for you in working with us? 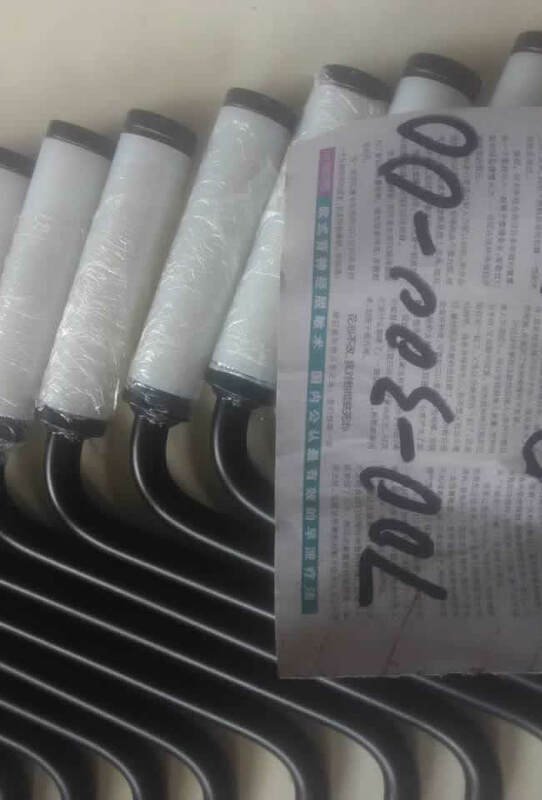 Polishing, sand blasting, heat treatment, painting, powder coating, anodizing, electroplating, Chrome plating, mirror polishing. All of our operations are strictly compliant with ISO 9001: 2008 guidelines We own automated casting lines, CNC Machining, CMM inspection, spectrometers and MT testing equipment, X-ray. To benefit from our strong OEM/ODM capabilities and considerate services, contact us today. We will sincerely create and share success with all clients. 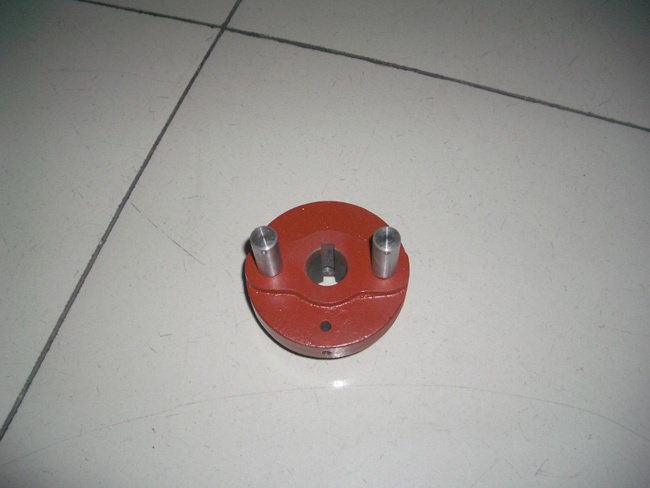 Looking for ideal Casting With Machining Manufacturer & supplier ? We have a wide selection at great prices to help you get creative. 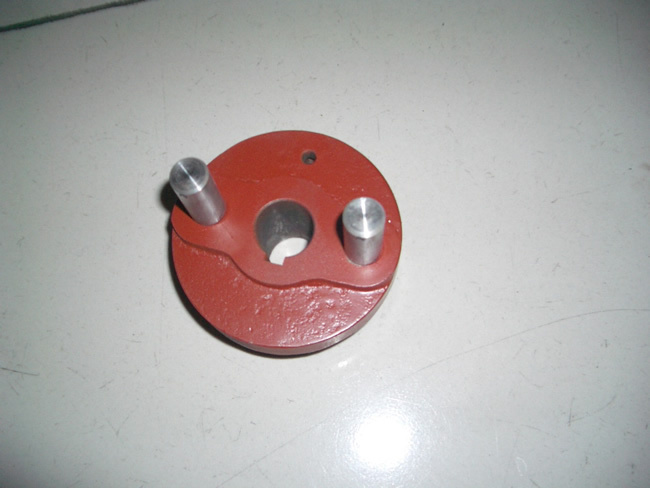 All the Ductile Grey Iron Casting Foundry are quality guaranteed. 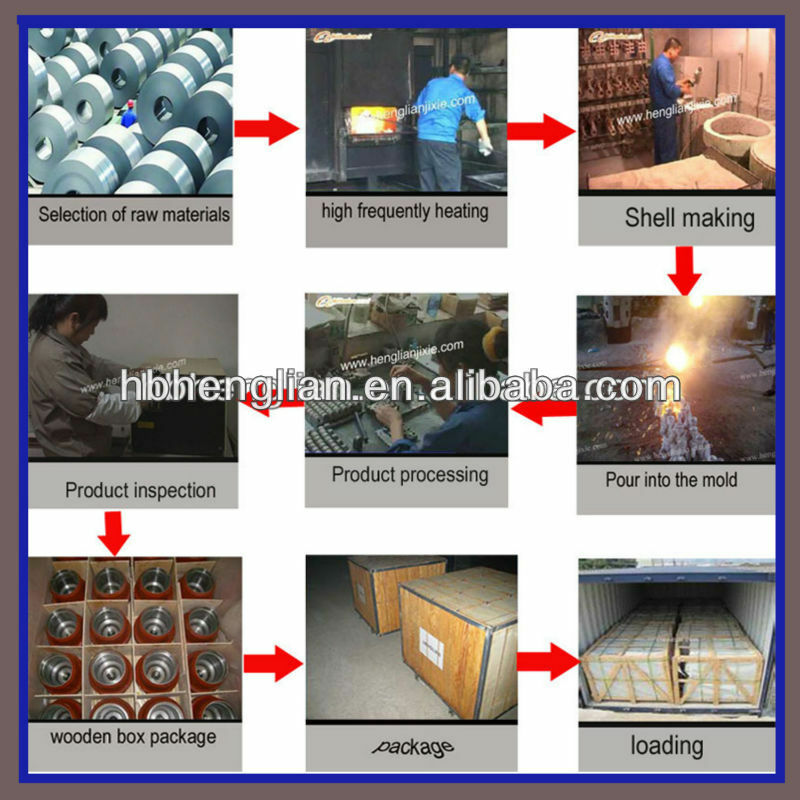 We are China Origin Factory of Casting Foundry With Machining. If you have any question, please feel free to contact us.